Which country better than Denmark offers a variety of beetroots? Instead of buying the beet root powder, I thought I could do it myself. 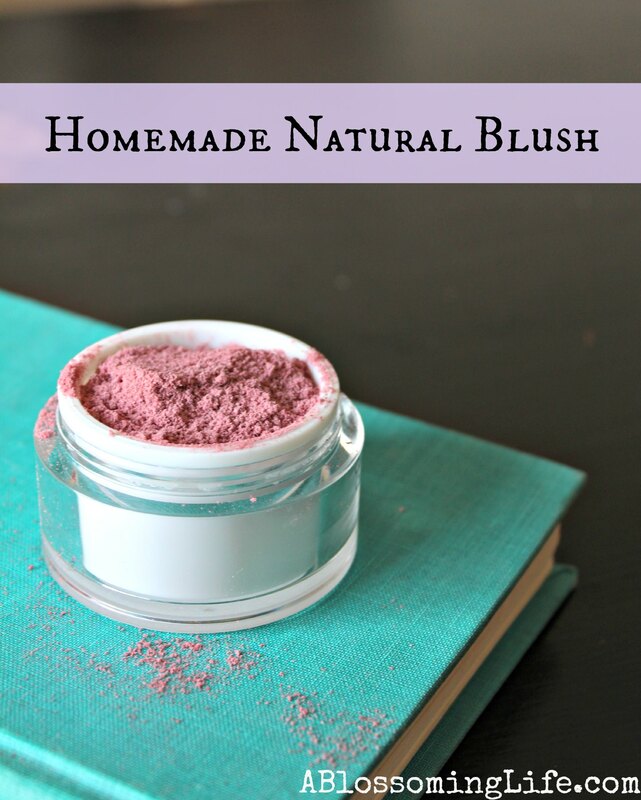 Digging a bit into it, I found this other blog with indications for DIY beet root powder. I just got red beets in my weekly organic veggie bag from KBHFF this week… now I know how to color up this rainy weekend! This entry was posted in Girls are awesome, Small changes and tagged copenhagen, ethicool, plants, simple. Bookmark the permalink.